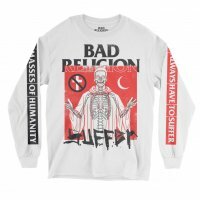 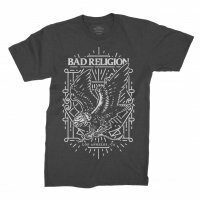 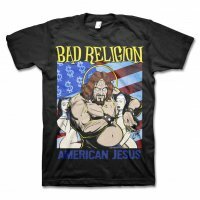 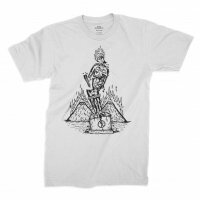 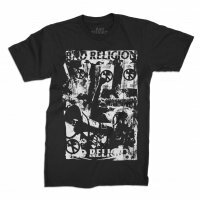 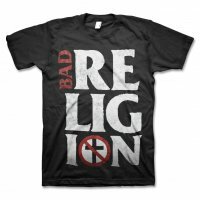 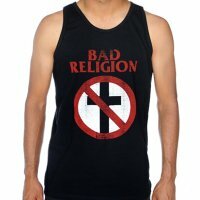 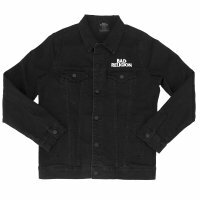 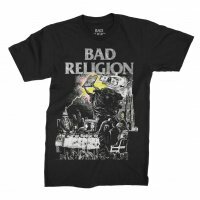 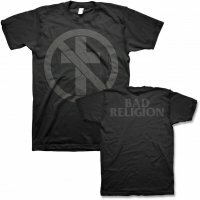 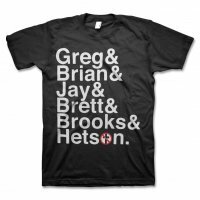 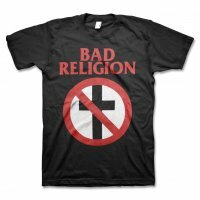 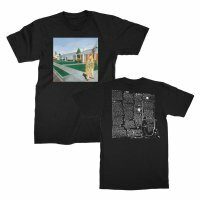 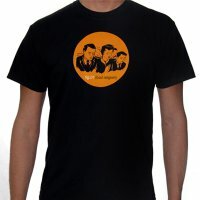 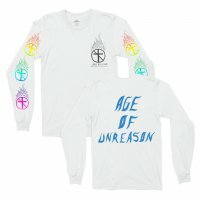 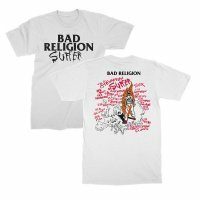 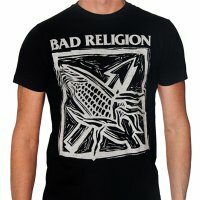 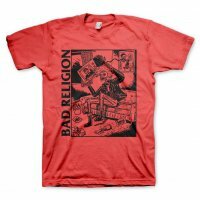 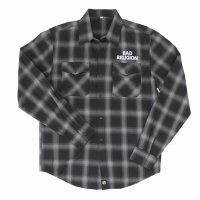 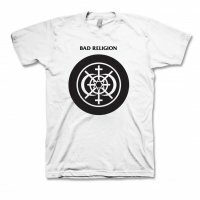 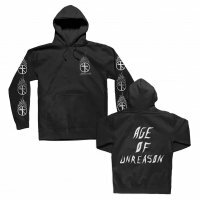 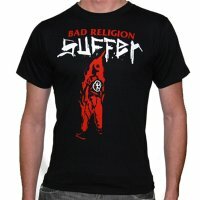 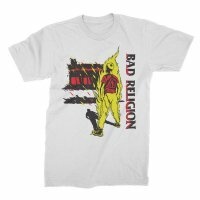 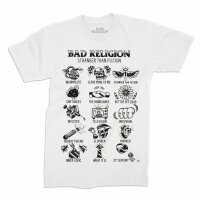 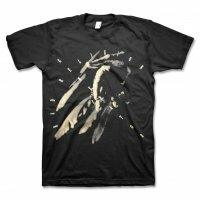 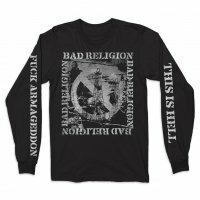 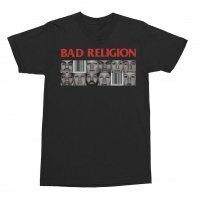 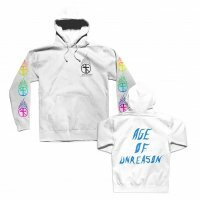 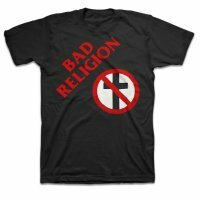 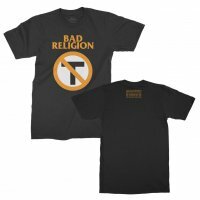 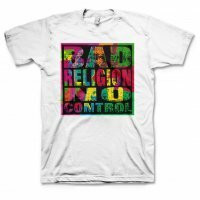 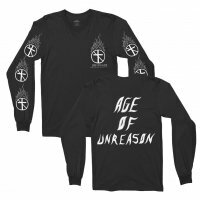 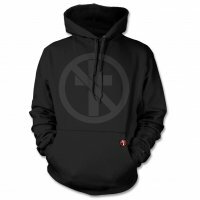 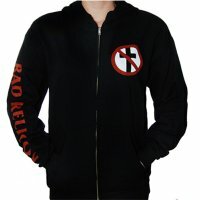 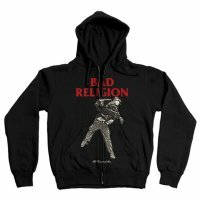 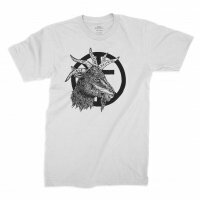 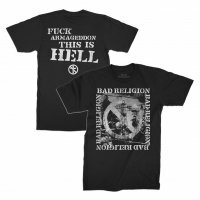 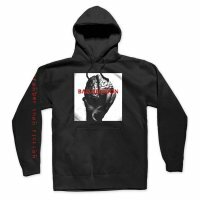 Tokyo based artist Hiro has created this rad design just for Bad Religion fans. In true East-meets-West fashion, Los Angeles is referenced in both English and Japanese. 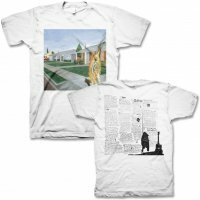 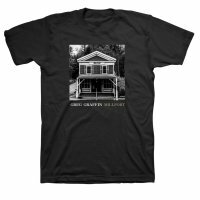 Rock this soft, classic fit tee like you just got back from tour in the Land of the Rising Sun.